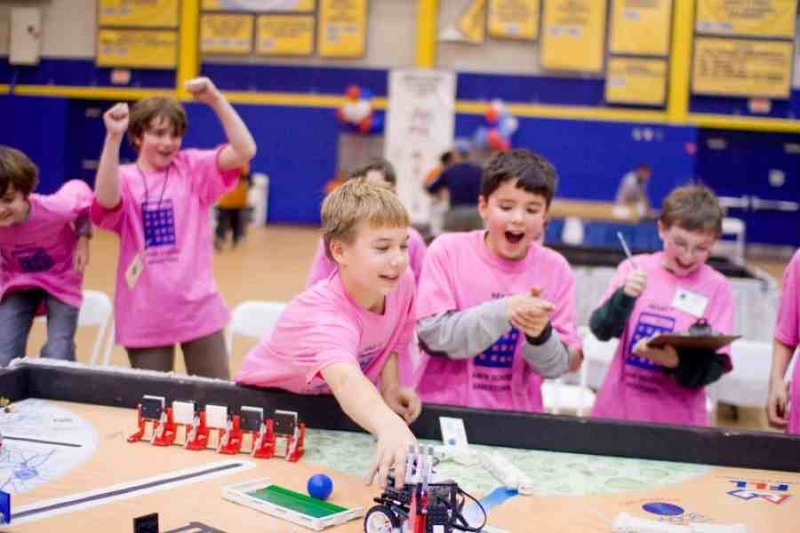 The 12th Annual FIRST LEGO League (FLL) Competition was held in Rhode Island this January to celebrate science, technology, engineering, and math. 40 teams made up of 300 Rhode Island students ages 9 through 14, advanced from a qualifier held last December that earned them a spot at the State Championship. The teams showcased their robots and research they had completed throughout the season that began last September. 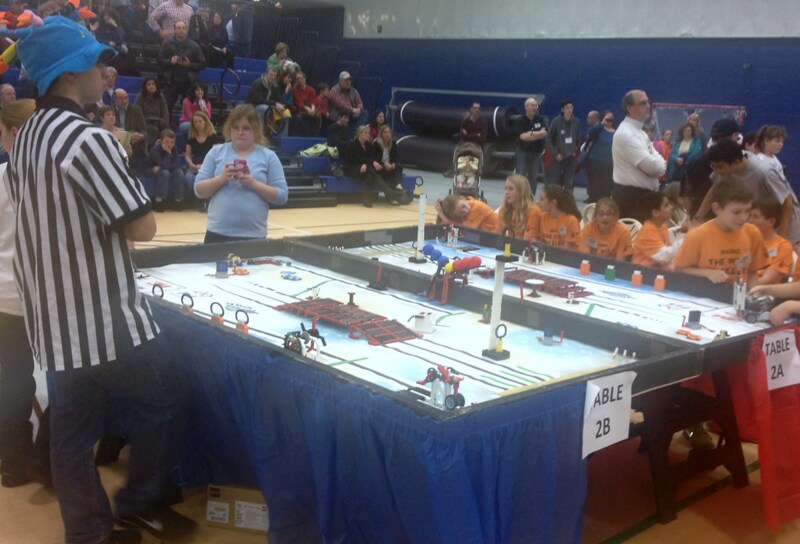 This FLL competition was limited to teams in RI,but there are 200,000 students participating in FLL around the globe. FIRST (which stands for “For Inspiration & Recognition of Science and Technology”) was invented by Dean Kamen with the goal of creating a competitive sport out skills pertaining to science, technology, engineering, and math skills. His creation differs from the typical science fair model where kids display what they have learned. The event celebrates the hard work and determination of these teams throughout the season, challenging them to solve real world scientific problems and engage in research, problem solving, engineering and robot design and programming. During the Championship Event, judges review team presentations about their Project, Robot Design and Programming. “We wanted the event to feel like an exciting sporting event, with music and play-by-play announcers,” explains GigMasters’ client Mary, Operational Partner at FLL RI. “We interviewed several DJ’s to find one who would understand our audience, provide excellent service, and high quality sound,” Mary explained. She ultimately chose GigMasters’ member DJ Jeff Jarvis Entertainment and DJ Services (Woonsocket, RI) for the competition! Satisfied with her entertainment choice, Mary added, “Jeff Jarvis was fabulous! He and John were easy to work with, well-prepared, and flexible.” Jeff prepared for the event by meeting with the client to discuss the type of music to be played, and also take a look at the venue to decide what equipment would be needed. Jeff was happy to tell us that the event was very organized because of the great communication he had with the client. The Competition was open to the public at no cost and was held at Roger Williams University in Bristol, RI. The Recreation Center Field House was minimally decorated to make room for the team’s showcases.Mary shared, “Roger Williams University is a key sponsor of FIRST LEGO League in Rhode Island. 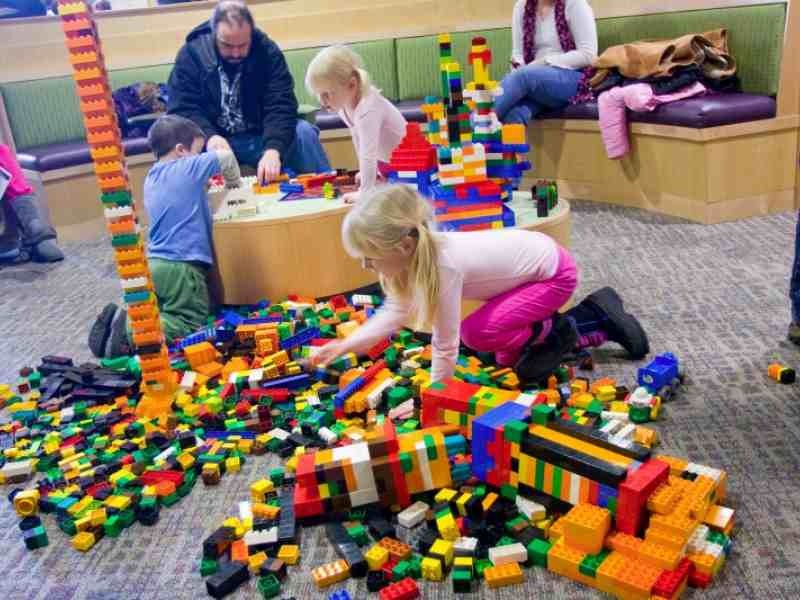 They provide the venue as an in-kind gift to FIRST LEGO League Rhode Island. They are wonderful and generous hosts!” The FLL RI could not be more grateful for the support of Roger Williams throughout the years. The competition turned out to be an exciting day for the kids and the tournament went extremely well. DJ Jeff Jarvis commented, "It was a blast! High energy all day...Kids Everywhere...Lego Robots!" For more information about this event and organization, visit the FIRST LEGO League Rhode Island Facebook page. 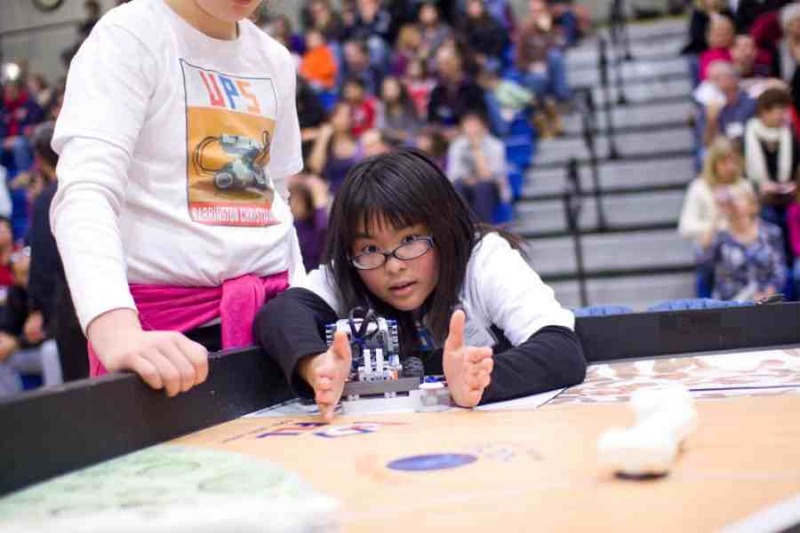 Have you or your child been involved in anything similar to the FIRST LEGO League?